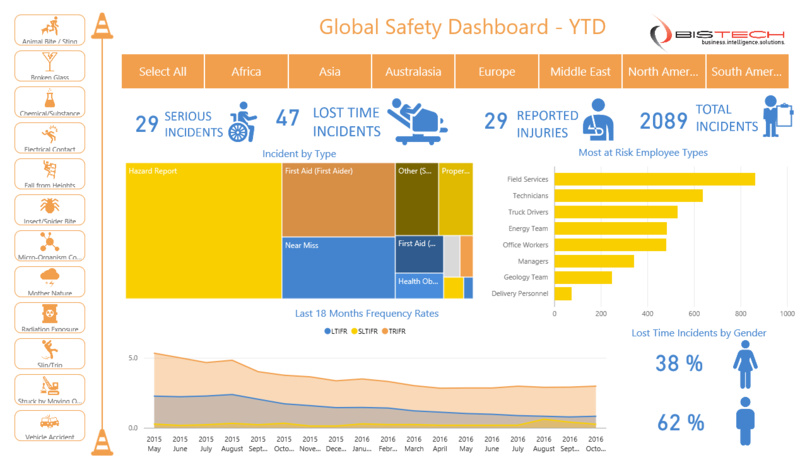 A Power BI solution delivering compelling and visually appealing Safety, Risk and Compliance infographics, dashboards and analysis capabilities that drive employee engagement in this important and high-stakes area for many organisations. The Bistech Power BI Safety, Risk and Compliance solution streamlines implementation and deployment of market-leading capabilities in this important and high-stakes area for many organisations. 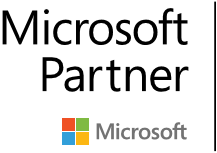 The solution uses Microsoft Power BI to deliver an end-to-end solution to integrate and distribute safety, risk and compliance data across the organisation. The compelling nature of interactive dashboards and capabilities delivered by the solution drive employee engagement and encourage collaboration in embedding safety, risk and compliance improvement practices into day-to-day activities. This solution has been developed based on Bistech's extensive experience implementing safety, risk & compliance and scorecard solutions in the Mining, Retail, Government, Life Sciences, Logistics & Transport and Healthcare sectors. 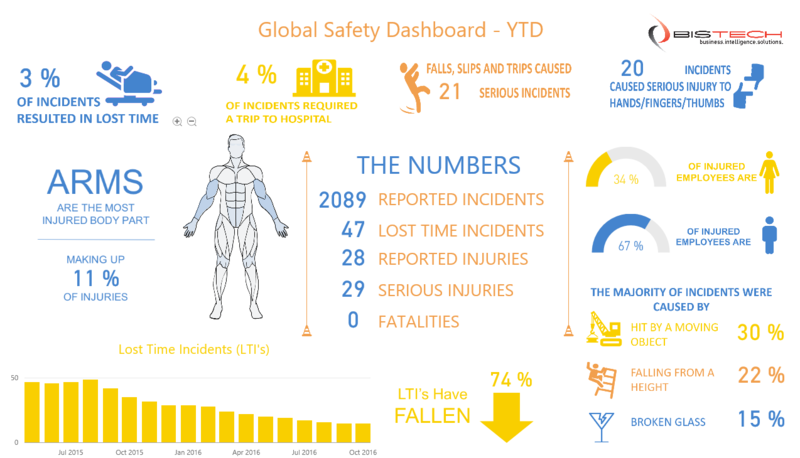 It has been developed using Microsoft's next generation Power BI platform and is capable of integrating data from Excel, SharePoint, SQL Server, Azure Data Analytics services and numerous alternate data sources, displaying integrated data on a set of "out of the box" interactive dashboards. Customisations and additional dashboards can also be added with ease based on the intuitive data model built into Power BI. Continuous improvement initiatives around safety, risk and compliance have become common place in organisations globally. Often, these programs are mandated by strict legal or government regulations and enforced with harsh penalties. Furthermore, safety, risk and compliance solutions often require the integration of automated data feeds with those that are "manually collected" via other spreadsheets, emails, SharePoint lists or similar. A solution that handles the above challenges and facilitates both automated and manual data collection is needed. 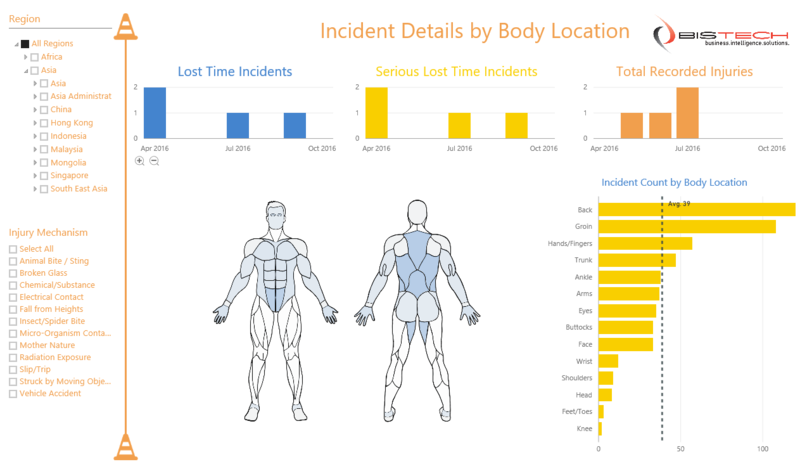 Bistech's Power BI Safety, Risk and Compliance platform provides this solution.